Imagine H2O, the water innovation accelerator, launched its first dedicated hub outside the United States today. 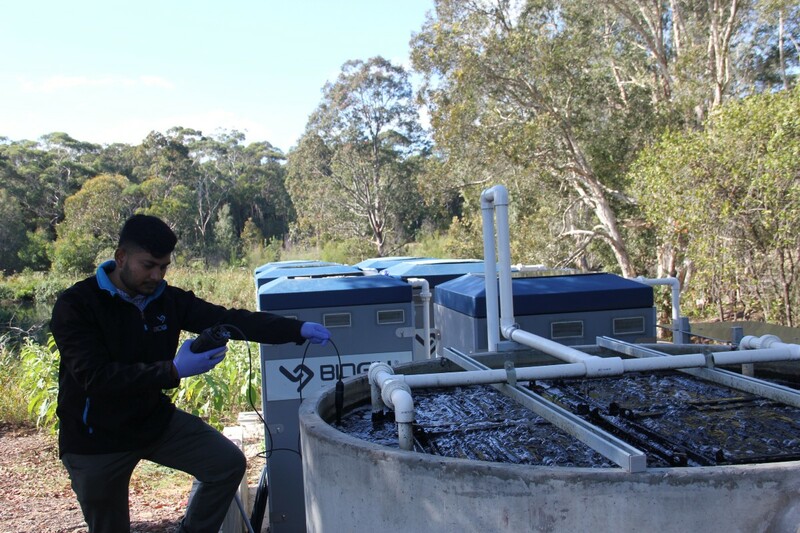 In partnership with Enterprise Singapore, Imagine H2O Asia will bridge international water startups to the region while also equipping local water entrepreneurs with the resources to build sustainable technology businesses. Interested startups can register today here. Nominations by partners can be directed to singapore@imagineh2o.org. 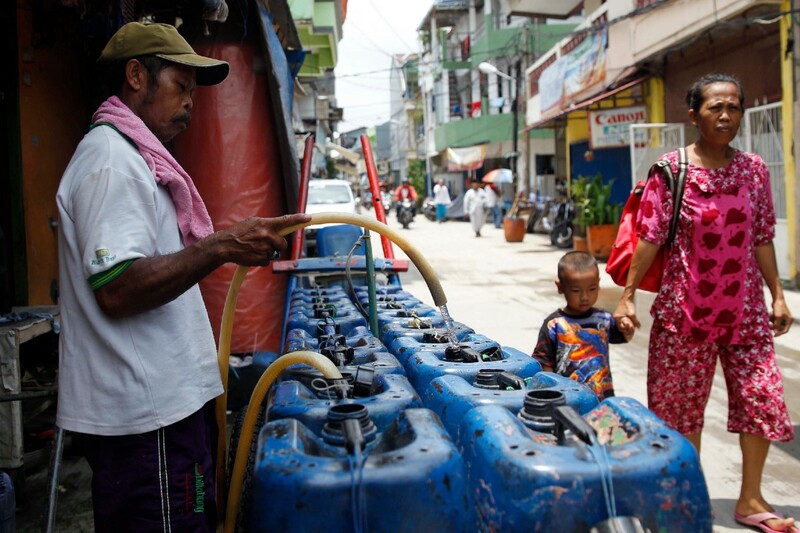 Improved access to water innovation in Singapore and Southeast Asia will build resilience against future scarcity and accelerate progress towards achieving the U.N. Sustainable Development Goals. As a global startup hub and water innovation leader, Singapore is uniquely positioned as a venue to convene and validate emerging technologies with end-users, cultivate future water entrepreneurs and link solutions with emerging markets in the region. 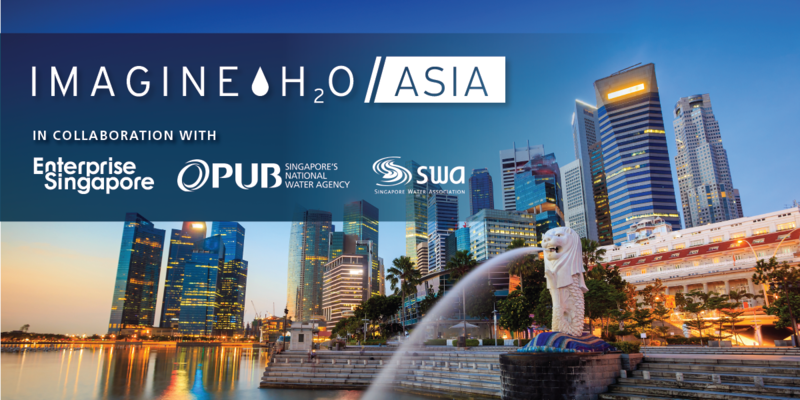 Imagine H2O Asia aims to leverage Singapore’s capabilities and regional connectivity to accelerate the deployment of promising water technology startups globally. Imagine Asia will invite up to six startups from around the world to join its inaugural cohort, benefiting from mentorship, industry visibility as well as introductions to the organization’s international customer and investor network. Startups will participate in two showcase events in Singapore as well as receive year-round support through Imagine H2O’s remote-based mentorship program. 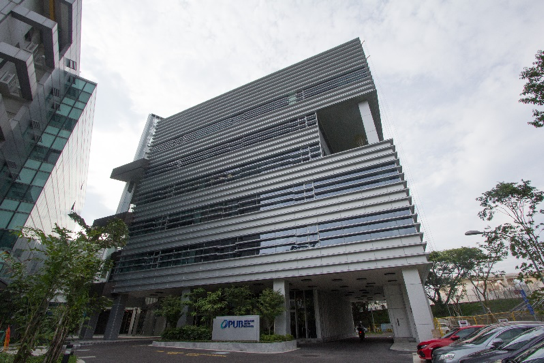 Participating startups will also have an opportunity to co-locate with Imagine H2O’s staff in the newly constructed Singapore Water Exchange, a specialized center for water companies across the entire water value-chain with close proximity to PUB’s facilities. Since 2009, Imagine H2O has supported over 100 startups through its flagship accelerator program. Notable alumni include Fracta, Valor Water Analytics, Aquacycl, Ceres Imaging, BioGill, Drinkwell and Utilis. In 2018, more than 400 startups from 46 countries applied to Imagine H2O programs and the alumni network collectively raised over 30% of all early-stage investments in the water industry. 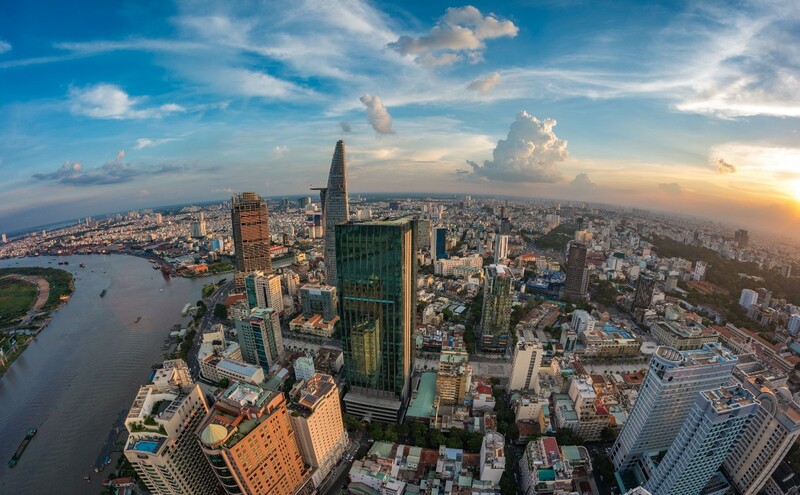 The organization’s Beta Partners Program — 60+ utilities and businesses committed to deployment water innovation — will support a new dedicated customer network for Southeast Asia. Applications are due by May 16, 2019. More information about the program and the application process is available at www.imagineh2o.org/ih2oasia. 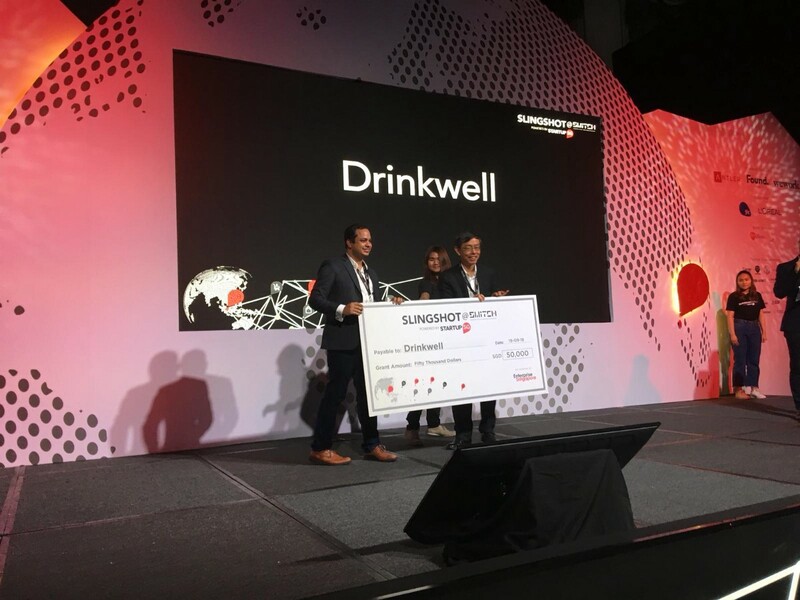 Winners will be announced by June 6 and will be invited to participate in Imagine H2O Water Innovation Week Singapore in July, a water-focused startup bootcamp and Demo Day. 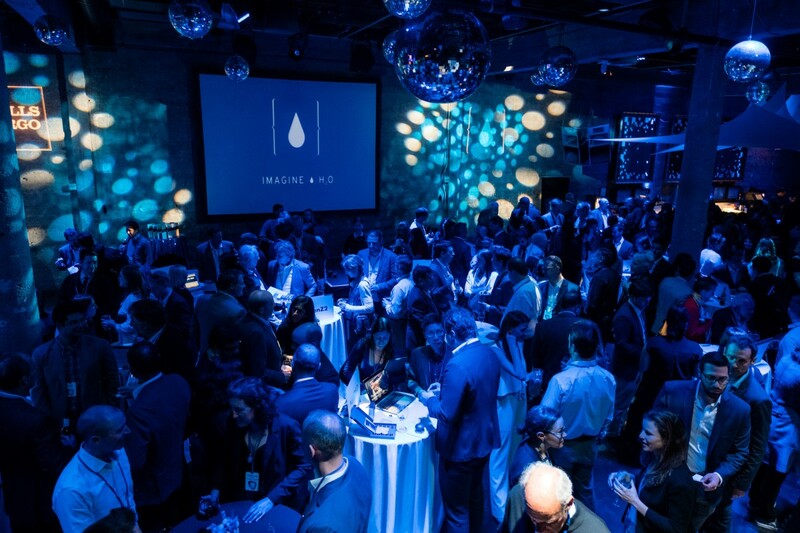 Other Upcoming Imagine H2O Deadlines: May — Urban Water Challenge 2019; September— Imagine H2O 2020 Accelerator.